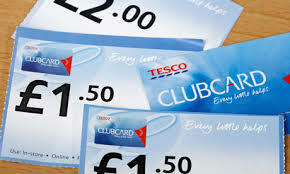 If you are planning to buy a new DVD or CD in the next few weeks, then you may be able to earn a generous amount of bonus Clubcard points by taking advantage of Tesco Direct‘s pre-order special offers. Tesco will charge you for pre-orders as soon as you order. You may not agree with this, but the upside is that you also get the bonus Clubcard points added to your account immediately as well!